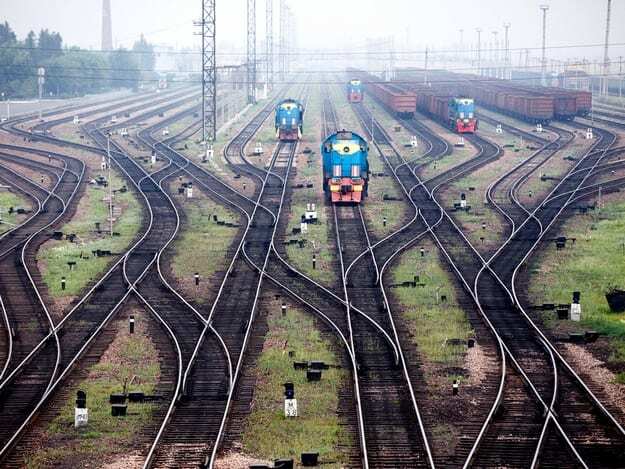 The upcoming Railway Budget will heavily focus on making Indian Railways a safer mode of transport, along with the inclusion of Train Protection Warning System, GPS enabled train track system, Track Maintenance with Advanced Machinery. New Delhi: The Bharatiya Janata Party (BJP)-led Central government will present the interim budget 2019 in the Lok Sabha on February 1. In the new budget, announcements on increasing the speed of few existing trains can be expected, sources told ZeeNews. According to sources, every detail regarding the budget allocation might not be revealed, but the Railway Budget will focus on three pillars- safer, better, faster. Further, passenger-friendly amenities, including, better escalators, lifts, Wi-Fi, and more Divyang friendly stations, will be also under focus. Sources also said that increased budgetary allocation (that the rail ministry had earlier sought) will be used to upgrade the coaches in Railways with schemes like Swarn Mission. High-speed corridors work will be expedited with the increased Budgetary Allocation, sources added. The Narendra Modi-led government in 2016 scrapped the colonial-era tradition of presenting the budget at the end of February. With the preponement of Budget, ministries are now allocated their budgeted funds from the start of the financial year beginning April. The government had also scrapped the age-old custom of presenting a separate Railway Budget while a combined Budget was presented by Arun Jaitley last year – thus becoming the country’s first finance minister to present a combined Budget.